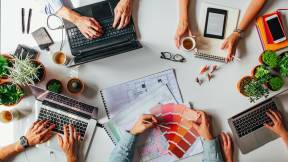 A new Gallup State of the American Workplace report is garnering headlines for this finding: The most engaged employees are people who work away from the office three to four days a week. But, it’s another conclusion from Gallup that should be resonating with leaders around the world. If organizations want to compete today they should consider giving their people greater flexibility, autonomy and care for the holistic wellbeing of employees. 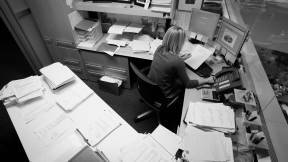 What does it take to provide an attractive work environment? As mobile work increases and people are working anywhere at anytime, we know people are seeking out new ways to get work done. So, the real question is: Is your work environment adapting to keep up or are people leaving the office to get work done? 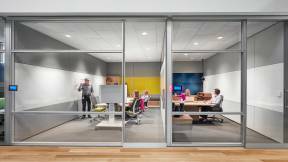 At Steelcase, we believe the complexity and challenges around today’s global marketplace requires people to come together so companies can create and innovate more quickly. Innovation requires planned and unplanned collaboration as well as individual focus, inspiration and rejuvenation. But this cannot happen in yesterday’s office. 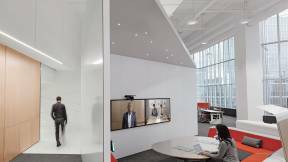 What’s needed is reimagining the workplace to build the places employees choose to work – not because they have to but because they want to. 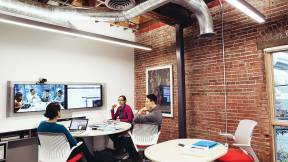 What’s needed is an office renaissance. The workplace has a critical role to play for organizations who intend to grow and thrive in the midst of constant change. It has to provide people with what they’re looking for to perform at their best, or they will find it elsewhere. The new report from Gallup proves some offices aren’t supporting the new ways in which people are working. As a result, workers are looking for alternatives and seeking places free from distractions. So, they’re leaving the workplace — the very place where they have access to the people and tools they need for creativity and innovation. 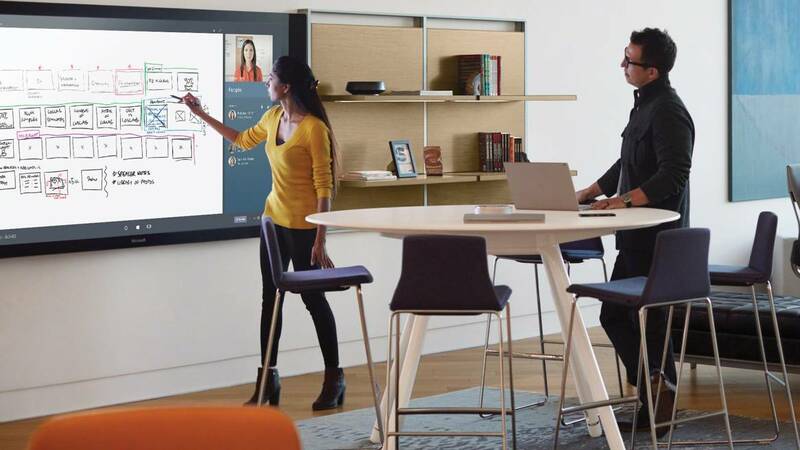 The report also found employees who can move around to different areas while working are 1.3 times more likely to be engaged; and employees who have a space that helps them connect with coworkers are 1.5 times more likely to be engaged. The conclusion is simple: employees are most engaged when given choice and control over where and how they work. These findings by Gallup are about the American workplace. 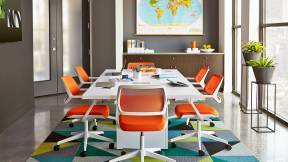 Steelcase sought to understand how a global workforce is best supported. The results found in the Steelcase Global Report: Engagement and the Global Workplace, a study conducted in 20 countries around the globe in partnership with global research firm Ipsos, shows people who are highly satisfied with their work environment are much more likely to be a highly satisfied and highly engaged employee. That includes the ability to find privacy when needed. Highly engaged and satisfied employees who can choose where to work at the office based on what they need to accomplish — just 14% of highly disengaged and dissatisfied employees say the same. Highly engaged and satisfied employees who can concentrate easily at work — only 15% of highly disengaged and dissatisfied employees say the same. Highly engaged and satisfied employees who can work in teams without being interrupted — a mere 13% of highly disengaged and dissatisfied employees say the same. The office isn’t going away. But, it is evolving into something fundamentally different. 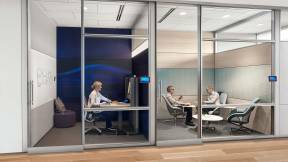 It must provide an ecosystem of spaces that work together to support today’s employee. 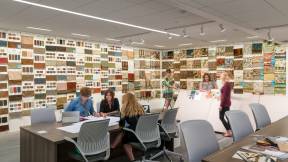 Spaces designed for focus, socialization and collaboration allow for people to access the place they need to get their jobs done. Purposeful work deserves a meaningful place that brings together design, materiality and performance to create informal, authentic and inspiring spaces. Never before has there been a more urgent call to action for leaders. Gallup says people are increasingly confident and ready to leave if their organization doesn’t give them what they are seeking. The work environment is just one tool, but it’s a powerful one, proven to correlate with highly satisfied and engaged people.